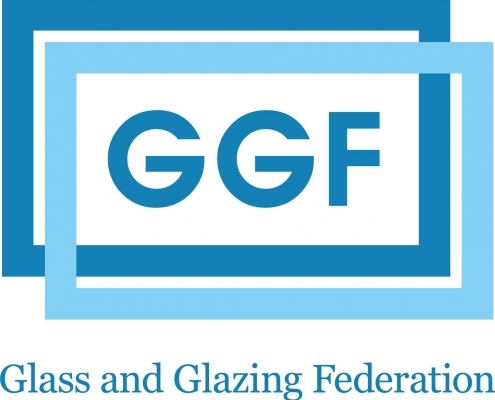 Double Glazing in Preston & UPVC Windows in Chorley, Preston, Croston. ” I would highly recommend Select Windows. 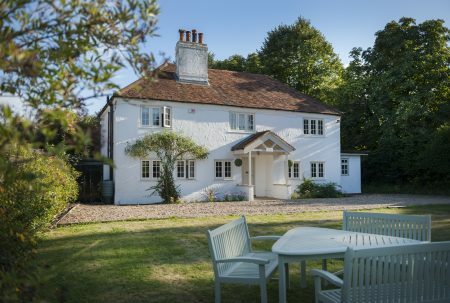 From the initial contact and the discussions over the options we had we only received good advice, no hard sell and plenty of time to consider. Once we decided what we wanted the costs were provided up front, and nothing hidden etc, and timescales discussed, agreed upon and delivered on time. 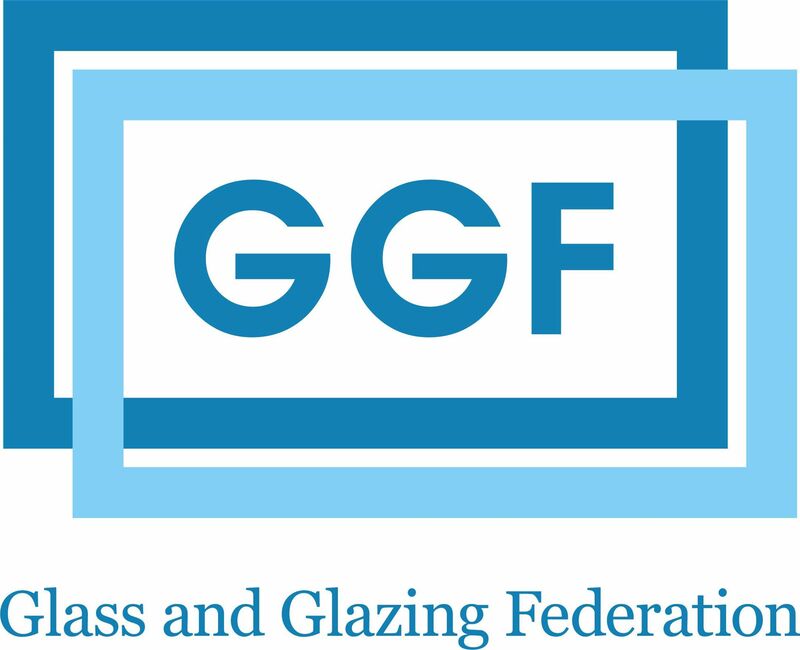 We purchased a new front door and glass panel, new windows (including reducing the size of the existing windows), a french door to replace the old patio door, replacement modern weatherboard for the old cladding, and new gutters, soffits, fascias etc. The quality of product is fantastic, and great value for money, and the quality of the fitting / install is great. ”Really happy with my windows and doors, would recommend Select Windows. Very professional and excellent job. 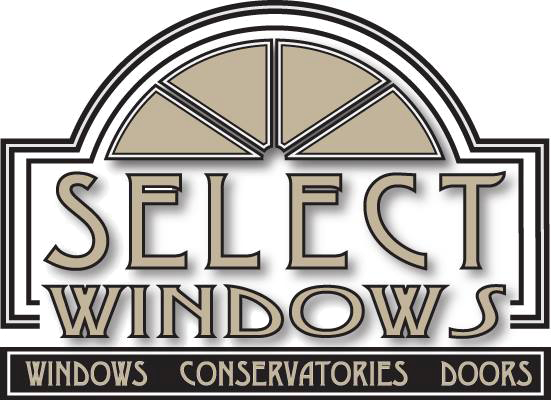 ”Select Windows have done a first class installation, I would highly recommend your company. 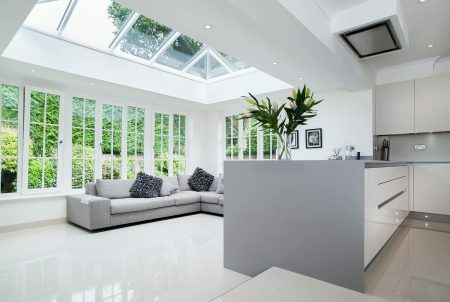 Select Windows is a family run business based in Lancashire with over 18 years’ experience in the industry. We have a vast amount of knowledge of our products and installation techniques that we have finely tuned over the years. 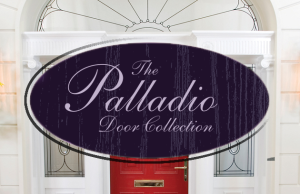 Giving you the highest quality products, commitment and value for money that your home deserves. 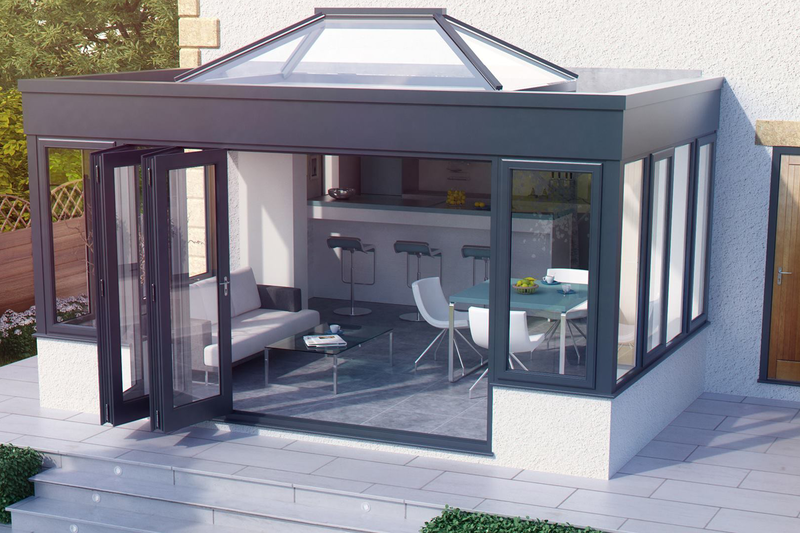 You will have complete peace of mind knowing that your product is also covered by our 10 year insurance backed guarantee as standard. 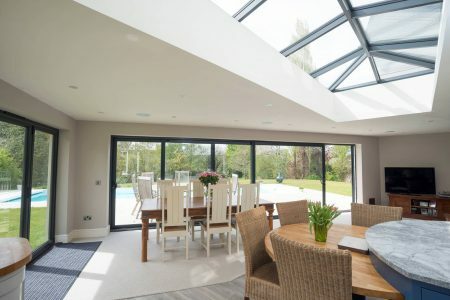 At Select Windows we know that every home is unique and is worthy of that individual touch and that is why we offer the complete package from the free consultation service offering you ideas and quotes through to installation, plastering, tiling and electrical services. With over 50 colour choices from Silvered Oak to Anthracite Grey and anything in between we can offer your home the distinction it deserves. 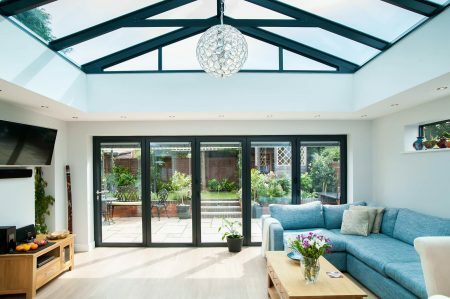 Whether you want to recreate your homes original colour palate with period shades and finishes or set your home apart from the neighbours with a contemporary Aluminium Bi-folding door and Lantern Roof, we can provide you with endless options. Sign up to our news letter and special offers.